Open 24 hours a day everyday. After 4pm Kids 8 years old and up Only. 6am-5pm Kids of all ages. We offer Valet and hotel parking. The big bus tour stops here and we are a 5 minute walk from the nearest bus stop. Please call us to discuss your event needs. 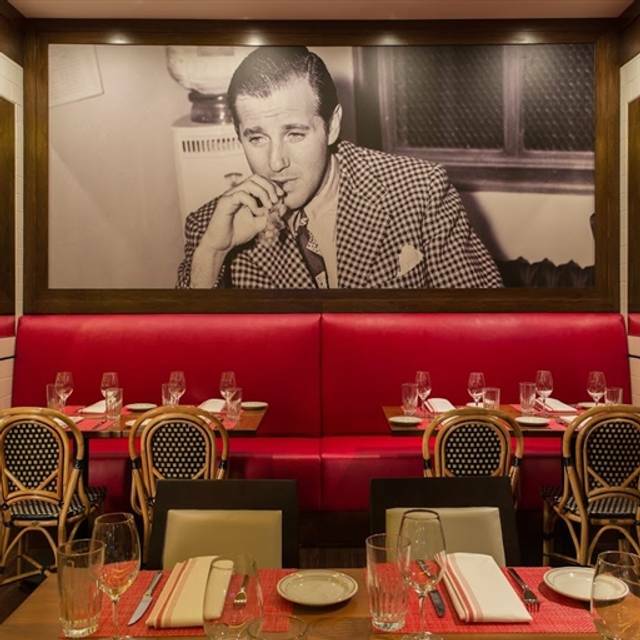 Bugsy Siegel’s lust for extravagance set the scene for modern-day Las Vegas. 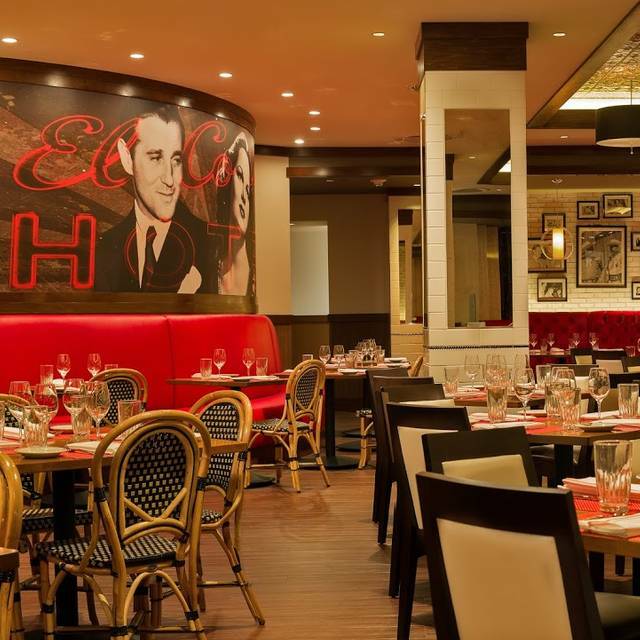 Paying homage to Siegel and his inner circle of original mobsters, El Cortez Hotel & Casino presents food with attitude at the morning, noon and night dining concept, Siegel’s 1941. 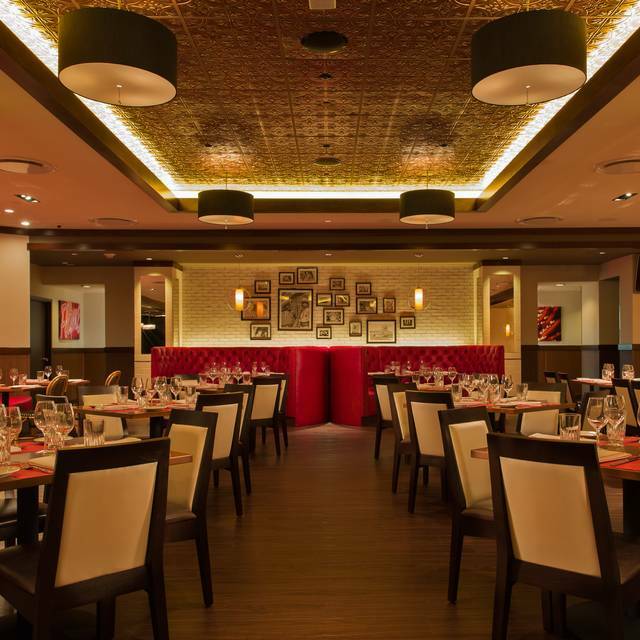 Siegel’s 1941 offers extensive menus filled with modern twists on classic American standards. The kitchen is helmed by Chef Jay Kelly. Open 24 hours. Located in downtown Las Vegas. The restaurant could have used more wait staff as everything from start to finish took awhile. Food was good overall though. Good food, location not so good. Needs updating. The ROOM has Nice, old-style quality dining ambience . Food was good, but service not-so-much. It took over 10 minutes to even see a server. We ordered DRINKS at the 15 minute mark and it took OVER 10 minutes more to get them. 25 minutes with no water, drink, not even a cracker or bread. I asked WHY so slow, and they said overwhelmed, not enough servers. The place was 2/3 empty. Asked for cheese on baked potato, and got none. Asked 3 separate times for a cupcake, doughnut, cake, or something for my Wife's BIRTHDAY... NOTHING was produced or offered. Had the prime rib fried rice- delicious! Service was very good. Not too much ambiance, but that's ok.
We were looking for an "old supper club" to celebrate a 50th birthday. The ambiance was truly Old Vegas. I thought there would be fantastic cocktails, and that the steaks would be superb. Unfortunately, Siegel's was far from what we were hoping for. There was little to offer in regards to a cocktail menu, and the server could not get the second round correct. Some of our group ordered the prime rib, and wanted it medium, but they were out. ONLY, they never came out to tell us they were out of medium, instead they just served them well done, which was hardly edible. 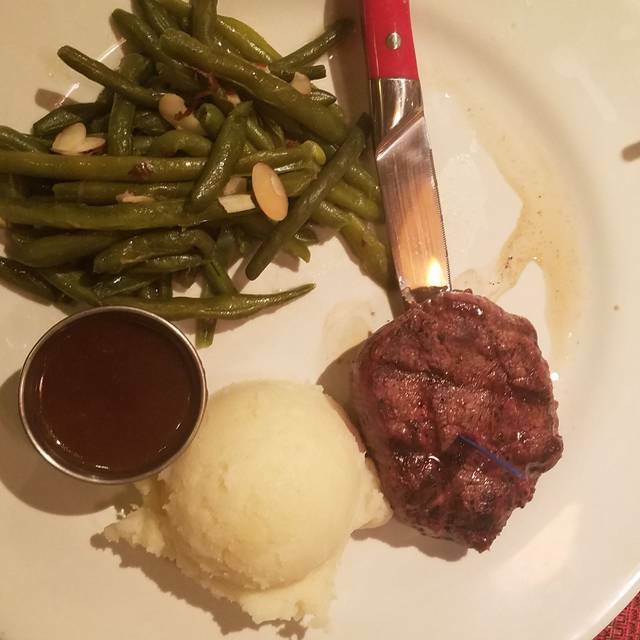 Another wanted their steak well done, after sending the steak back three times, they almost got it cooked correctly. We asked about the "50 and over eat for 1/2 price on Wednesday" since we were there on a Wednesday to celebrate a 50th birthday. The server NEVER said, it's only on the select menu, all she said was "Yes" when we asked. Unfortunately, Siegel's was missing a manager that should have been overseeing the poor service. Restaurant was closed for cleaning when we arrived for our reservation. Very disappointing because I had received many notifications to confirm my reservation and that the restaurant knew I was coming. We were staying in an other part of town, so had travel expenses to incur to get to the restaurant. There was not another alternative near us by the time we got there, so instead of enjoying a nice meal had fast food. Very disappointed. Great food and service. Food is very good and reasonably priced. Atmosphere more like a buffet environment. Fast service, attentive wait staff. Good food. Worth the walk. The real problem here was the service. Half empty restaurant in a Saturday night and we felt like we alone as the waiter disappeared for 25 minutes. Good was just ok. Gross environment, felt grimy. Food wasn’t good either and it smelled. Great place very nice, never been there but I am sure to return. 5 starts!! We got there before our reservation time and they accommodated but putting us to the table but did not acknowledge us until well after our reservation time! Other than that everything was okay! 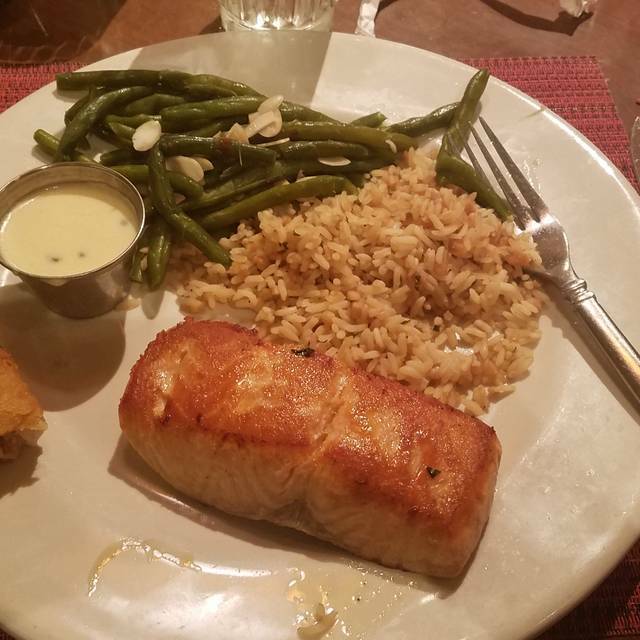 The food was excellent, however service was let down by the wrong drinks order being brought andd the drinks server could not understand when we tried to explain what we ordered. We were not warned that the spdesert had nuts on it nor was this mentioned on the menu. We were also given the wrong bill to start with. However, the atmosphere was pleasant and the steaks were cooked to perfection and very tasty. Despite the negative comments we enjoyed our meal and would not hesitate in going back again. Waited 45 minutes for our entre, server forgot the salads altogether. Poor, slow service. The young manager paid for our drinks, big deal! If you only wanted to eat the prime rib and not any sides, I would recommend this place. Otherwise, I would note. This is the perfect spot to start your day in Las Vegas. Our group of seven was attended to like we were the only customers in the place, yet the restaurant was full! Luba our waitress was awesome, Bloody Mary’s were perfect example of an old school drink before everyone started putting the entire kitchen in them. Everyone’s breakfast order was cooked perfectly. The atmosphere of this older establishment is fantastic. The cleanliness was fantastic. This is THE place for breakfast on every trip to Vegas going forward. Don't plan on talking in a "normal tone of voice" here. The room is open to the casino and there are no sound absorption articles in the restaurant to keep the sound at a decent level. The food may be a little overpriced now with the recent hikes in prices. $12-$15 for a burger and a miniscule tiny basket of nasty tasting fries served on a "Prison Style" metal pan. $14 for a half a chicken that didn't get a chance to grow to maturity, then got baked to "Jerky Style". Don't expect too much if your looking for quality, taste, value or service. I would consider it "Overpriced Average". Siegel's was a real pleasure! A group of us retired office workers meet for lunch every few months, and always try someplace new. Siegel's was our choice for this lunch, and we were all very pleased with the restaurants! Service was quick and easy, the location convenient for everyone, and the food was delicious! The senior specials on Wednesdays are especially appealing, and I can guarantee we will be back for more! Wide selection of reasonably priced items, food was good but not great. Service also wasn’t very impressive but I would probably go back for lunch or happy hour. Second visit in two weeks and enjoyed the 1941 steak frites, diesel just right!! Pleasantly surprised. Close to valet so don't have to walk far. Food very tasty and price point very reasonable. The OpenTable reviews are scary. 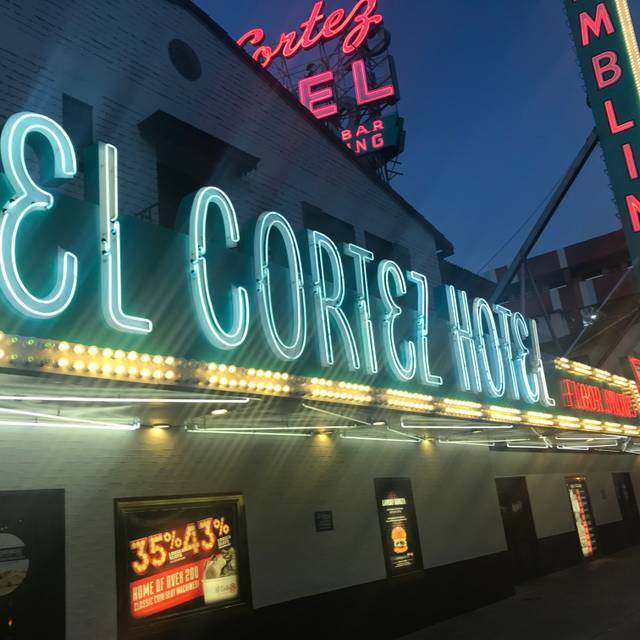 I had a positive experience here: booked two nights at El Cortez and got a complimentary prime rib dinner and two glasses of wine too. I wasn't in a hurry and got a Cesar salad (it was huge). Mondavi wines were fine and prime rib came as ordered. Overall quiet so able to read and just relax after work day. I had fish and chips which was the worst I’ve ever had. The fries were o.k. My drink was weak. The service was slow and not particularly good. I’m being fair with this evaluation. Great meal! We had the whole gamut. My late 60's parents, my wife and I, and our 14 and 11 year old daughters. All 6 of us really enjoyed the meal. Prime Rib was amazing! Food very good, service very good. Casino smoke gross. Good value for the $. Free parking for seniors. The feel of old Las Vegas. on Christmas day, the place was a bit unorganized. People did not know who to ask about seating. I had a 12 noon reservation and I had to ask several times to get a table. I checked in at the hostess table, but no one called my name when the time came for the reservation. I had to go back to the hostess table and ask for my table. The hostess desk does get busy, but the staff at the front needs to be more friendly and more organized. This is the face of the place. The staff just seemed to be unorganized and unprepared for the amount of people coming in. Service was absolutely awful. It took a ridiculously long time to get drinks, order food and almost 45 minutes between the time we finished eating and asked for the checks to the time we actually got to leave because splitting up checks was apparently equivalent to rocket science. So convenient to make a reservation here. 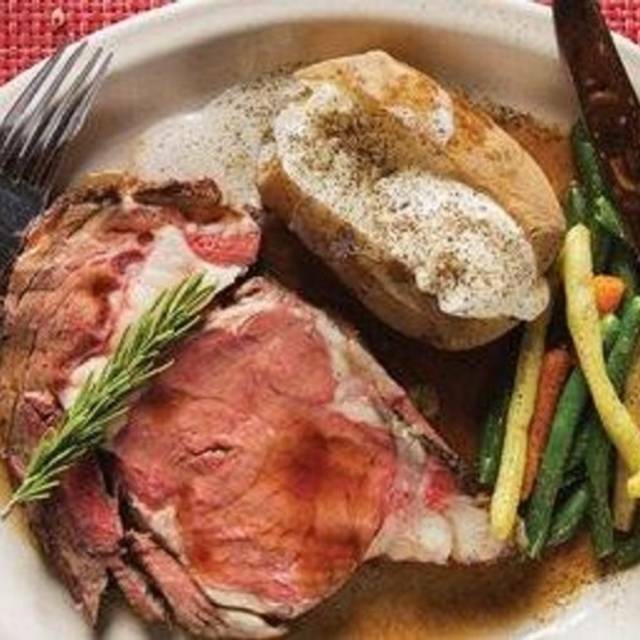 Their dinner holiday set specials, the special prime rib plate and their variety of dishes makes it an easy choice to please a lot of palates. Its not fast food, but the value and taste brings us back again and again.
. . . FANTASTIC SENIOR WEDNESDAYS! I go every Wednesday! 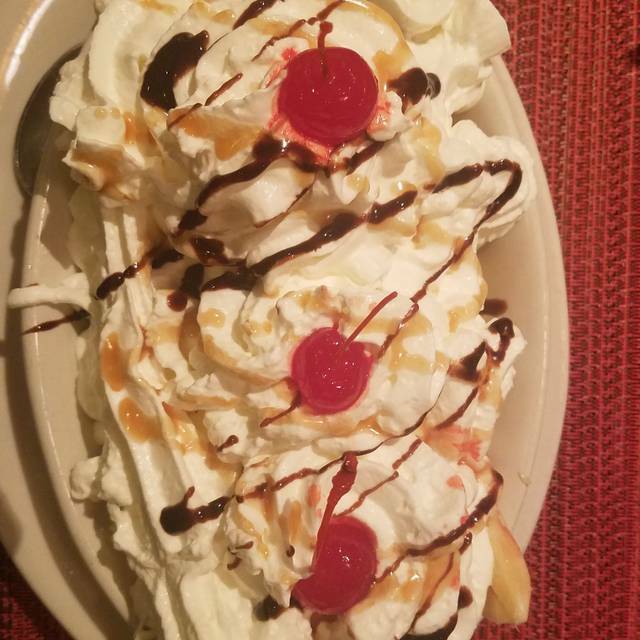 Linda is the best server! 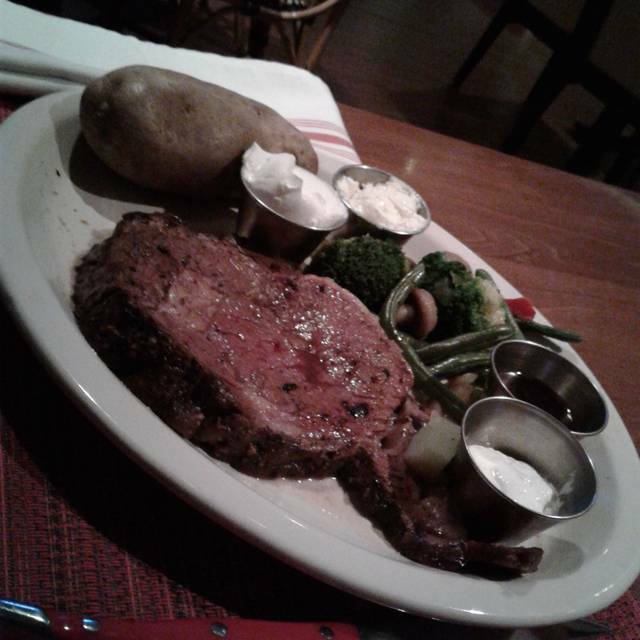 Prime rib special was great, cant wait to try the stone crab leg special. Food was superb. Service was exceptional.